Moonlight, arguably the year’s best film, earned over $1.5 million at the box office in its first nationwide release weekend. Moonlight opened in three times as many theaters this past weekend, though its per-theater average dropped after an impressive start. Still, its box office numbers now total over $6.7 million. Since the movie business works like it does, it’s astonishing to compare those figures to larger releases like Fantastic Beasts and Where to Find Them, which debuted over the weekend with $75 million at the box office. In a piece about the year’s arthouse releases (including Manchester By the Sea and Nocturnal Animals), IndieWire notes that for all its critical praise Moonlight has yet to attain the same “crossover appeal” as previous titles like last year’s Spotlight, which made $3.5 million in 598 theaters at this point in its release. 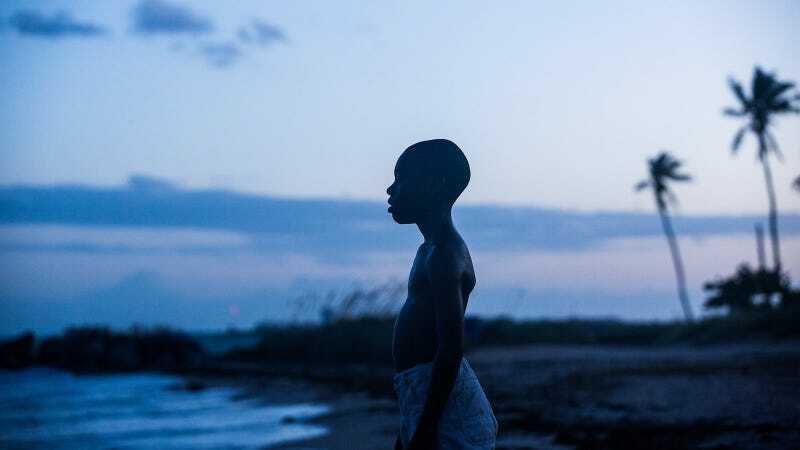 Either way, everyone should see Moonlight because it’s moving and beautiful.